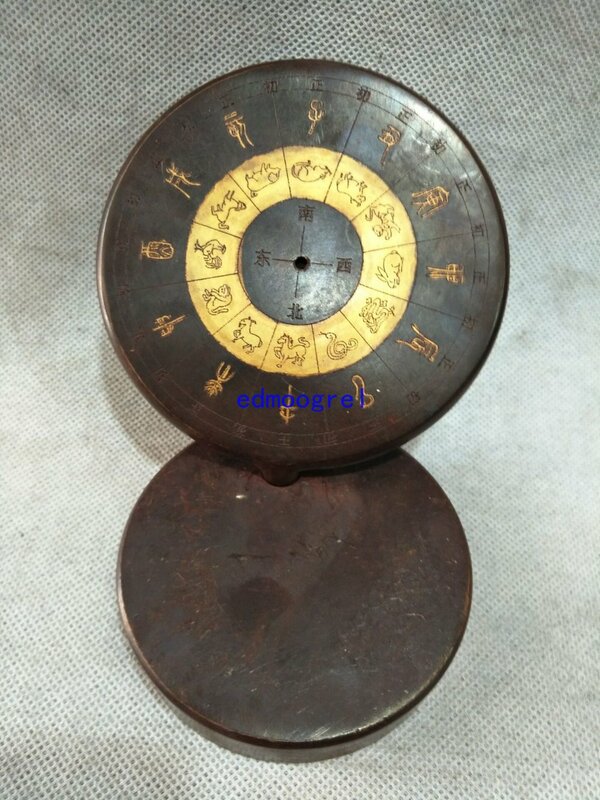 if you real like collection Chinese antique, please don\'t miss the best chance, it made of the high quality bronze. you can see the picture , the monster are made by handwork, workmanship is very refinement. In the old China, every family must have this kind of animal ,because it can lustrate evil , it is a good tool of exorcise. so ,don\'t miss so wonderful item ,It will also bring good luck, health, wealth, wisdom, success, longevity and blessedness for you! Bid with the confidence ,Good luck!